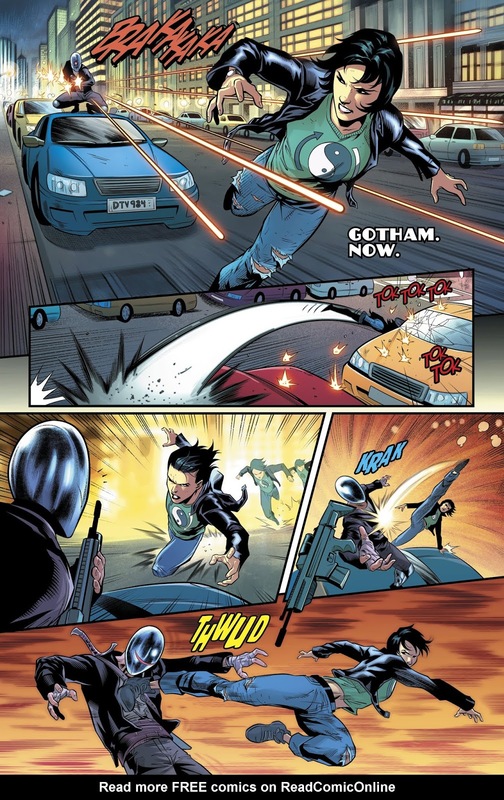 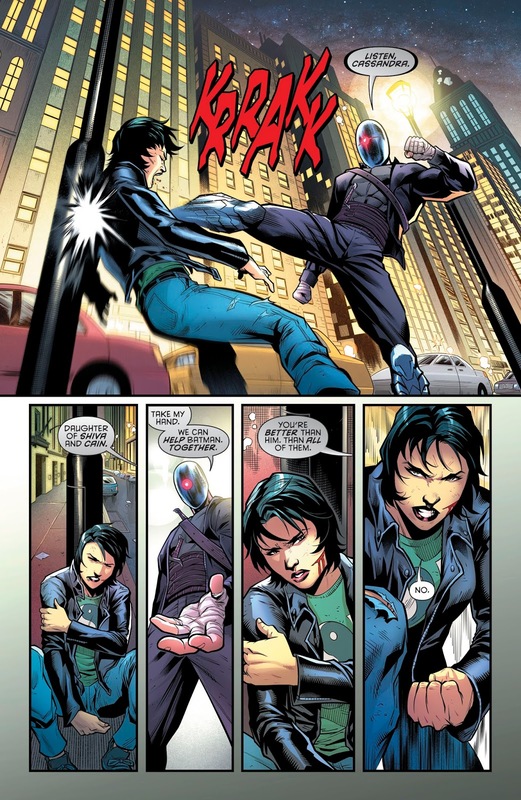 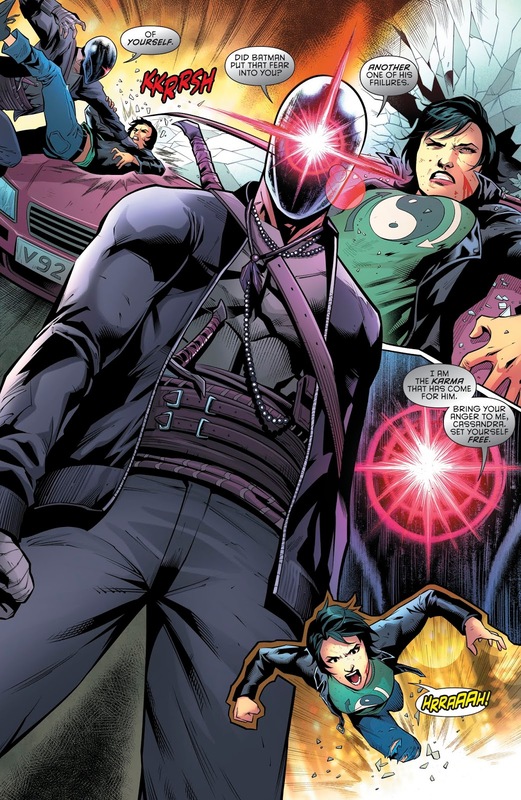 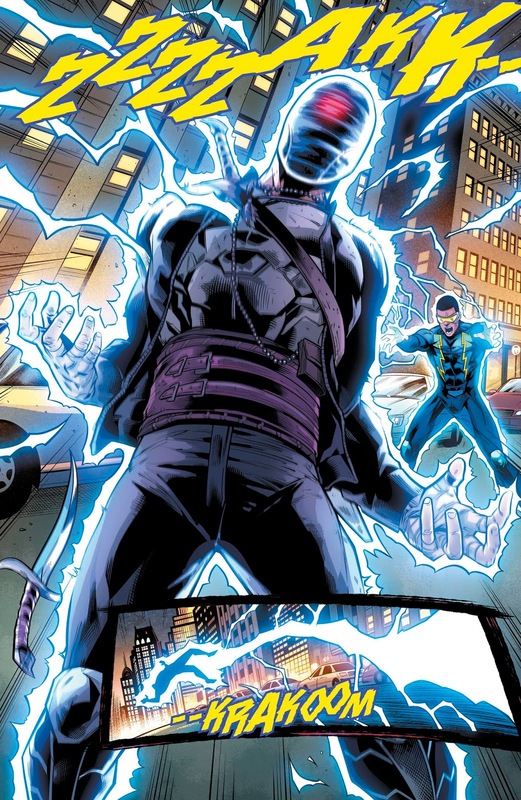 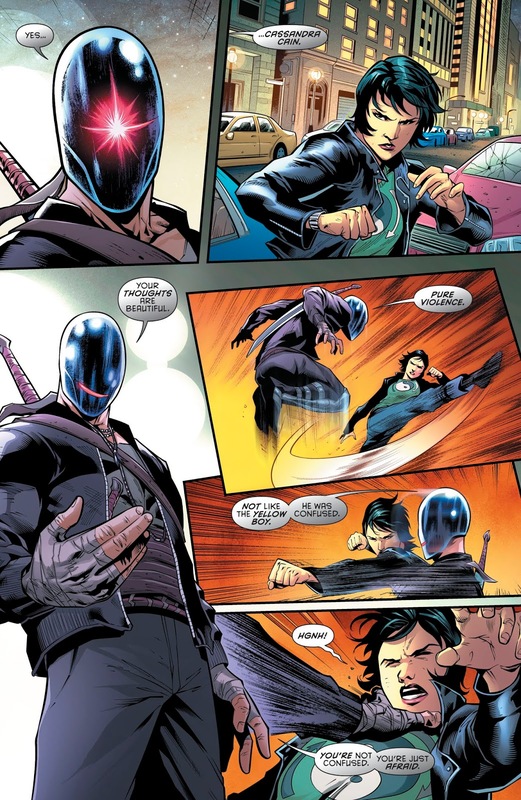 I think the fight between Orphan Cassandra Cain and Karma was cut short. 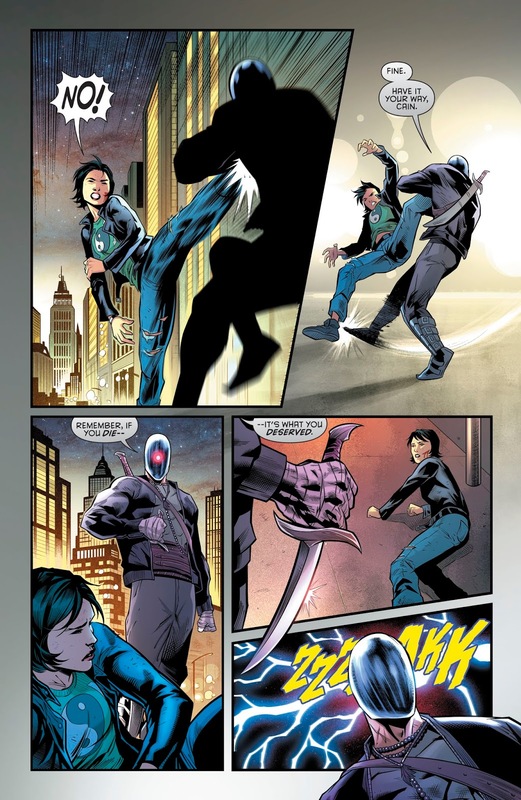 Sure he’s a mind reader and has the upper hand, but Cassandra was doing her best not to kill anyone. 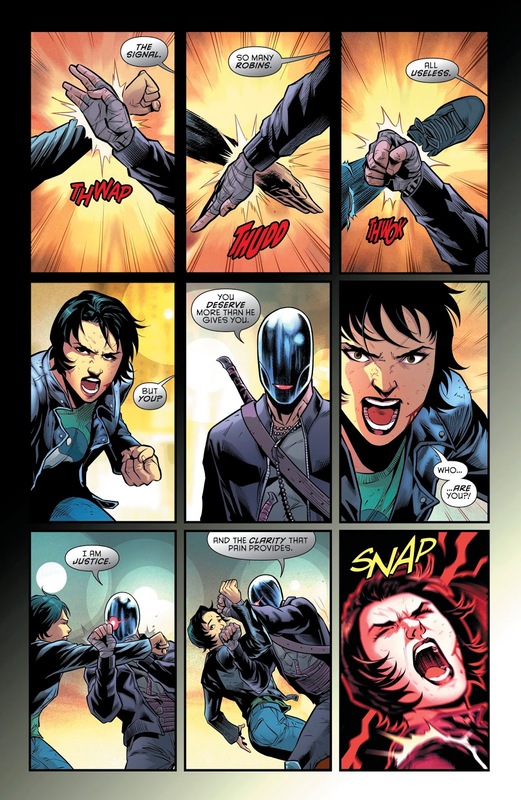 In a no holds barred fight, I’d like to think Cassandra can make short work of Karma.